Join our Learn to Fly Program, a specifically designed levels system to help teens progress through the sport of gymnastics. 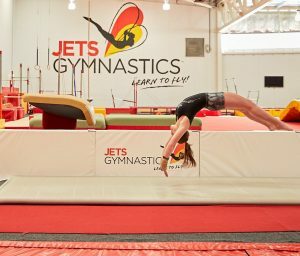 Your qualified coach will help each individual to develop a great level of gymnastics skill. Keep fit in a fun, social environment.